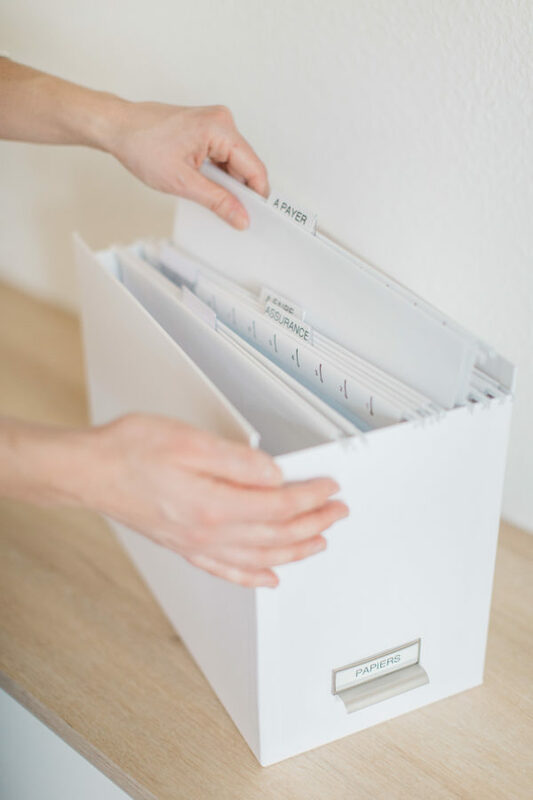 A pack of 8 additional hanging folders for our hanging file box. This hanging folder will allow you to organize your papers and administration optimally. According to the three keywords of Clarity’s storage: accessibility, visibility and enhancement. It will have the enormous advantage of simplifying your life and beautifying your office.